Fully Australian owned and operated, Forty Winks is able to boast with over 100 retail stores across the whole continent. One of the things they are proud to do is support local communities and bedding manufacturers. They also only provide products by the highest end brands from around the world. At the same time, you will see that they have an extremely wide range of products from those brands. It is truly the perfect combination. In fact, the CEO of Forty Winks has reported that the brand has exceeded his own expectations in terms of growth and customer satisfaction. They are the number one leading brand in Australia within the bedding industry. It also seems like it will stay that way for the foreseeable future as the brand continues to excel and grow. 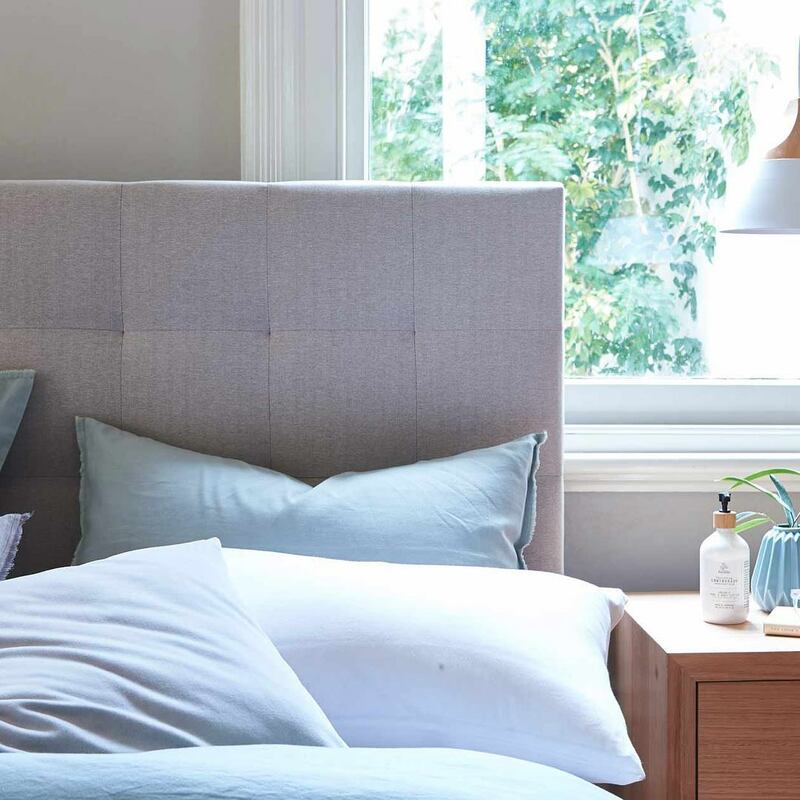 Forty Winks is the place to go if you are looking to upgrade your bedroom. A speciality that they offer is healthy sleep. They do so by providing products with Vita Talalay inside, such as a latex mattress, latex pillow and latex mattress topper. Even if you already have a latex mattress, definitely try the other products as well. You will already have felt the difference healthy sleep makes by owning a latex mattress. You can easily compliment that with a latex pillow or latex mattress topper with Vita Talalay inside. Vita Talalay is truly the healthy choice across the board. The health benefits include high breathability, hypoallergenic features, ergonomics, and that it is both soft and supportive. The latter is usually an impossibility in the industry, but the unique round open cell structure of Vita Talalay make it happen. 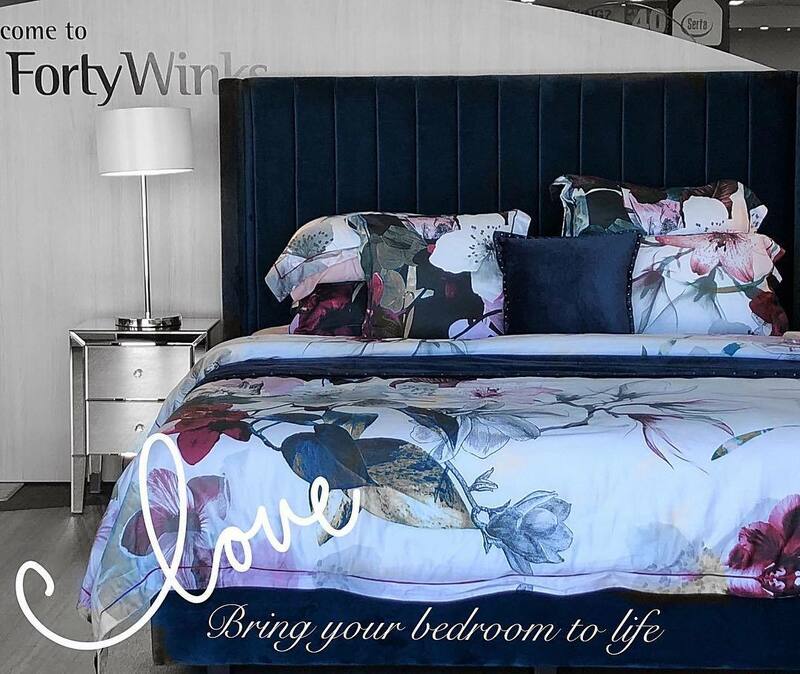 Forty Winks are more than just bedding retailers, they are sleep experts with over 34 years of experience and 100 retail stores. This is why they know buying a latex mattress with Vita Talalay inside is the healthy choice. Come and try one out for yourself at one of the many stores.